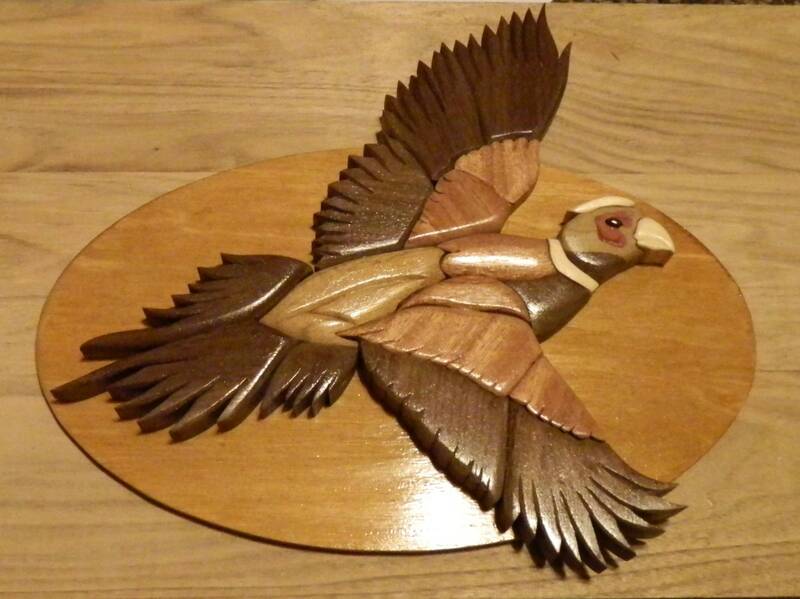 Made from a selection of hardwoods, this intarisa pheasant is an awesome addition to your home, cabin, or office. This plaque measures about 11"x13". 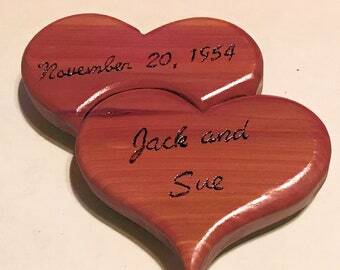 Woods used are walnut, mahogany, butternut, aspen, poplar, and red cedar, on a baltic birch oval backing board. 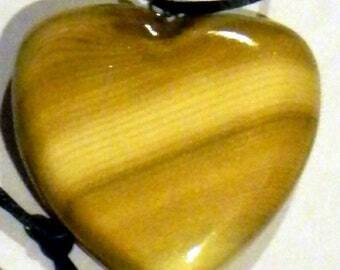 The birch is stained by a process called ebonizing, which is environmentally friendly. 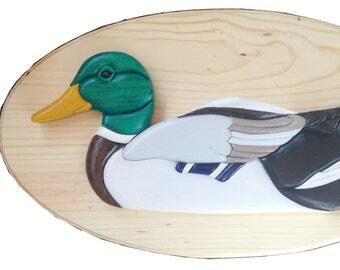 Each piece is individually cut out on a scroll saw, then carved and/or sanded to provide the contours. The pieces are glued together and then finished with a clear gloss environmentally friendly water borne finish. This artwork comes ready to hang.